We often buy medicines over the counter (OTC) and consume them when we have a headache, common cold or any other minor ailment. But this cannot be the case when you are expecting a baby. Your perseverance is put to test as your susceptibility to acquiring infections and other health problems increases during this period, but you are not supposed to take any unwanted drugs. Your gynecologist instructs you to stay away from certain OTC medicines as they can result in congenital abnormalities in the newborn. What are the drugs that need to be avoided when you are pregnant, especially in the first eight weeks of pregnancy when your unborn baby’s lungs, heart and brain take a shape? Don’t worry, as we at Momjunction have put a complete list of medications to avoid during pregnancy! During pregnancy, you should avoid antihistamines if you are allergic to the active ingredients. To overcome asthmatic attacks or other allergens, try making some simple lifestyle changes like keeping your house clean, putting the dirty shoes outside or running the air conditioner. Antihistamines can trigger certain side effects during pregnancy like dry mouth, dizziness, and drowsiness. You should try non-drug interventions, such as exercising, yoga, nasal strips, or salt-water nasal sprays. Nasal Decongestants help you overcome the symptoms of stuffy and itchy nose, and watery eyes. Doctors may restrict you from taking nasal decongestants during pregnancy, as they induce certain side effects like insomnia, vomiting or a headache. One of the best natural ways to overcome nasal congestion is to inhale the steam. You can use humidifiers or warm showers that help in expanding your airways. When you suffer from yeast infection during your gestation phase, consult a gynecologist for professional guidance, instead of grabbing an anti-fungal medication. Anti-fungal medications can hamper the development rate of your unborn fetus. The active ingredients of the medications can easily penetrate through the placental barrier and enter the fetal cord blood. If you suffer a mild headache or pain, it is best to avoid painkillers and get indulged in alternative treatments like massage, yoga or reflexology. 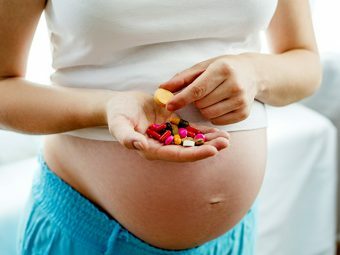 Doctors may suggest you to avoid taking painkillers like acetaminophen and ibuprofen, at least for the first trimester. During pregnancy, the hormonal imbalance in your body makes you suffer from skin acne. Though it is tempting to take medicines to look and feel better, avoid consumption of acne medication like Accutane and Retin-A as they are not safe during pregnancy. Some of the common birth defects associated with acne medicines include facial abnormalities, heart defects, and brain malformations. When the hormone level becomes normal again, you can regain your skin glow naturally. Doctors often prescribe aspirin for migraine headaches. But intake of aspirin during pregnancy increases the risk of several other complexities. Taking aspirin during the early phase of gestation increases your risk of miscarriage and placental abruption. When you suffer from persistent fever during pregnancy, you may have to complete the cycle of antibiotics prescribed by your doctor. However, some of the antibiotics to avoid during pregnancy are Tetracycline and Streptomycin. 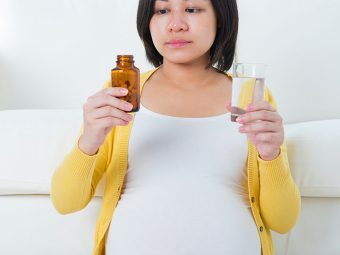 Tranquilizers, such as Librium and Valium, are to be avoided during pregnancy. Addiction to tranquilizers during pregnancy increases your baby’s risk of suffering from withdrawal symptoms. Intake of anticonvulsants during pregnancy increases risks of preterm delivery, and miscarriages. Diazepam or Clonazepam are a couple of anticonvulsants to avoid during pregnancy. You should avoid taking antidepressants containing MAO inhibitors like Isocarboxazid or Phenelzine. When you suffer from severe depression, try following certain healthy measures like practicing the relaxation techniques. Intake of amphetamines during pregnancy increases your baby’s risk to suffer from heart deformities. When taken during pregnancy, they enhance placental problems and risk of miscarriage and preterm birth. Taking cocaine during pregnancy causes contraction of your uterine wall, which may lead to severe bleeding and miscarriage. Marijuana increases the risk of impairing the growth of the fetus. Some of the other complexities include low birth weight, preterm birth, and developmental delays. The gynecologist may restrict you from taking large doses of Vitamin A during pregnancy. The recommended dose is 8,000 IU per day. Large doses of Vitamin A during pregnancy can lead to birth defects and liver toxicity. Herbal medicines could be safe during pregnancy, but there are certain herbs that you should strictly avoid. Herbs to avoid during pregnancy are aloe vera, licorice, yarrow, rosemary, ginseng, ephedra, cinnamon, pennyroyal, and wormwood. When your doctor refrains you from taking certain OTC medicines, you can try non-drug options to overcome the problems naturally. For instance, when you are under huge mental pressure, you can try out some stress busters like meditation, exercises, yoga, or even a stroll. It may help you get rid of your stress and headaches. Try eating a well-balanced diet during pregnancy, as it may supply all the vital nutrients and minerals to your body. 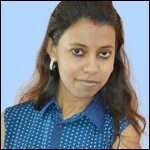 Nutritious food helps in proper growth and development of your baby. Take a lot of rest and drink fluids regularly when you suffer from common cold. Never take any OTC medications without consulting a physician, as your doctor may suggest a lower dose depending on the requirement. Never take combination products during the critical phase, as they are potentially risky for your unborn baby. 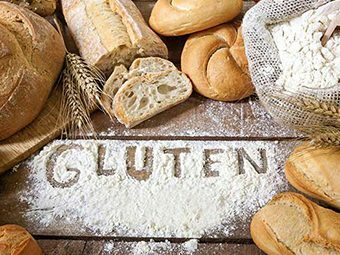 Multi-symptom allergy and cold medications contain ingredients that can hamper your baby’s growth and impose several complexities. Some of the OTC medications can also contain ingredients like caffeine or alcohol, which you should strictly avoid during pregnancy. For instance, Vicks Vaporub contains alcohol, while CVS Aspirin-Free contains caffeine. 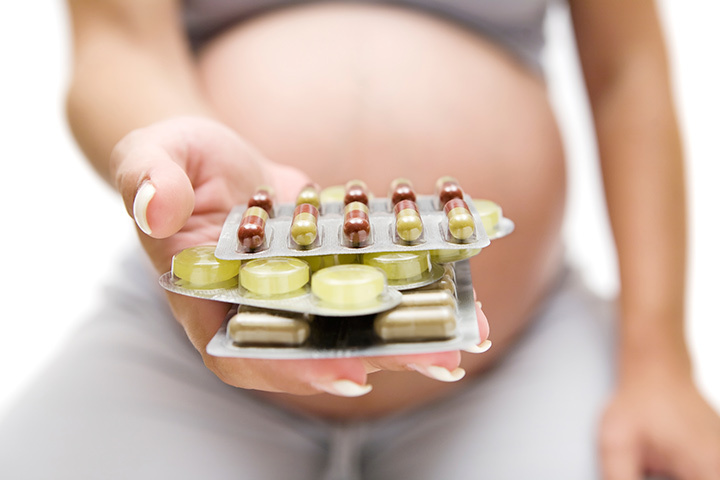 Did you avoid taking certain OTC medications during your pregnancy? Feel free to share your tips and advice our readers by including your comments here!